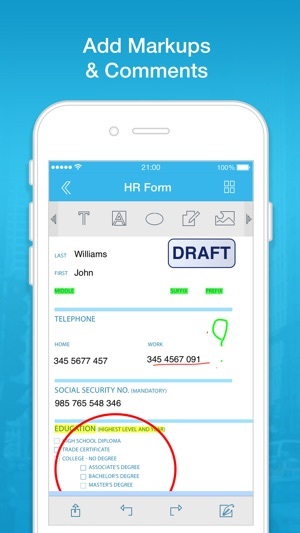 Docs & Works is the easiest way to handle routine paperwork on the go. Fill forms, sign papers, or review and comment on the document content. 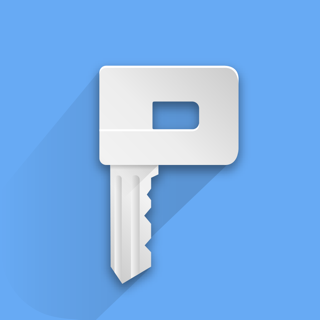 Work with a choice of file types and document sources including clouds, email, web and even internal scanner. 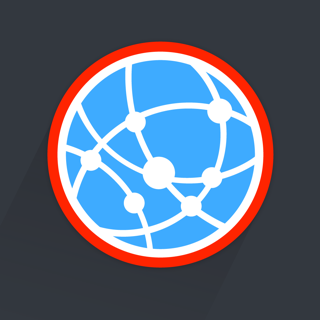 Docs & Works takes minutes for completing and executing incoming documents on your iPhone and iPad. 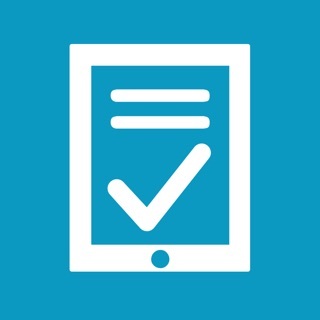 Whether you need to fill a form, endorse a signature or provide feedback on proposed terms and conditions, Docs & Works will help you cope with all this tasks on the fly. Docs & Works parses editable fields in PDF documents and lets you type in the required information guiding you from one field to another. 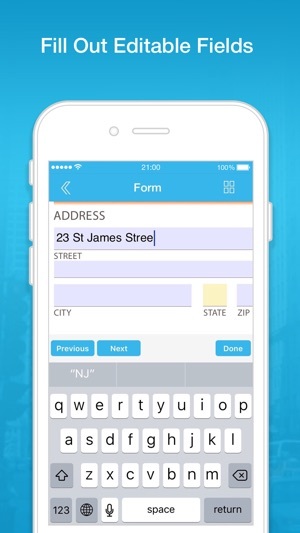 If the form contains field images, you can just add an overlay text and place its box over the field area. 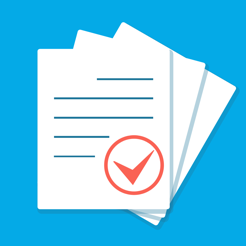 If you received the document for review or want to share concerns regarding some of its statements, take advantage of the app’s robust annotation tools: type or write overlay remarks, highlight paragraphs, add stamps, shapes and other annotations. 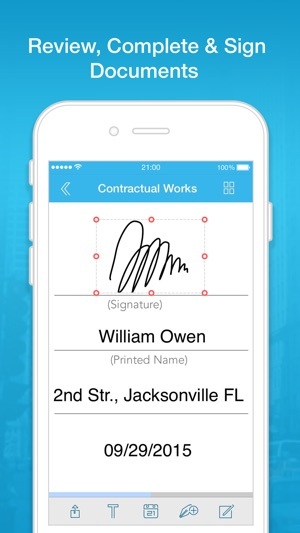 Docs & Works offers the fastest way to sign routine papers and execute legally binding contracts and agreements. 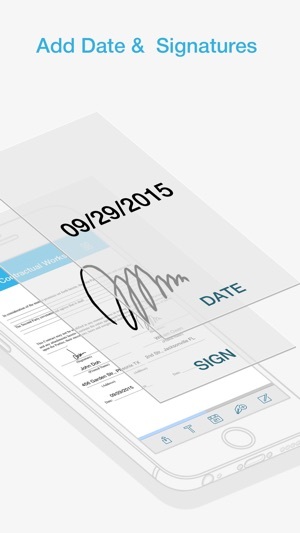 Use its handy tools to quickly add date, names and place handwritten signatures of all present parties. Docs & Works presents a simple intuitive technology for processing various file types in a single application. 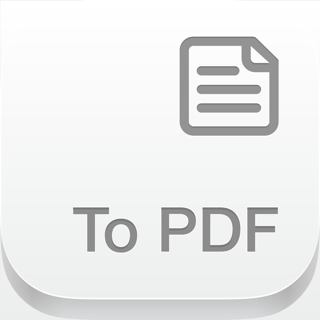 Thanks to the robust PDF conversion and processing capabilities, the app transforms documents, spreadsheets, webpages , images and clipboard content to high-quality PDFs. 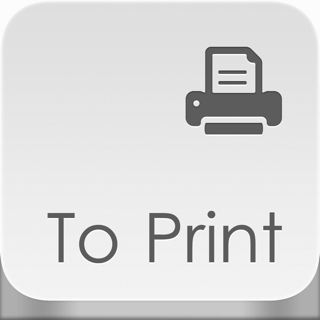 The ready PDFs and PDF forms can be processed using advance PDF annotation toolbox. Awesome app for the field! Just what every "road warrior" needs in the field. 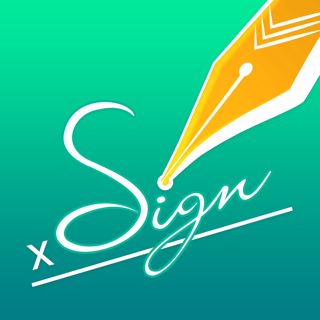 Having multiple format choices, multiple sources (Dropbox, Cloud, and Google Drive), and the ability to save multiple signatures, this app have all the essentials. Just what you need to stay effective while on the road seeing clients! Excellent app for who is on the run and travel so much not to have much time sit in the office. Especially it's perfect and easy to document, keep track for small business. I would recommend this app to anyone. 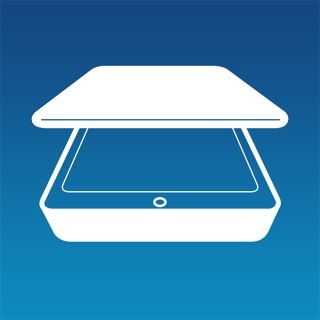 Wonderful app, Great time saver! 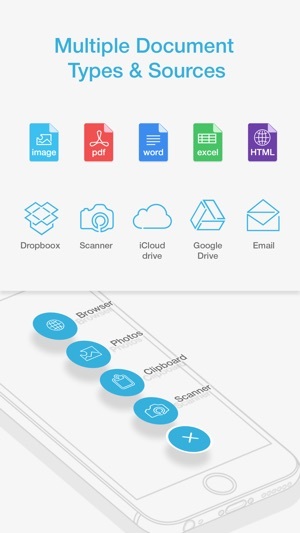 This app is great for creating PDF documents and storing them for safe and fast retrieval at a later date. I hope you'll give it a try.